As we enter our midlife and later years many of us are searching for ways to regain our youthful energy, remain active and improve our quality of life. All over the world people are now discovering how yoga can slow down and even reverse the aging process. Relief from back pain, headaches, joint pain and a host of other ailments is often felt by students after just a few classes. 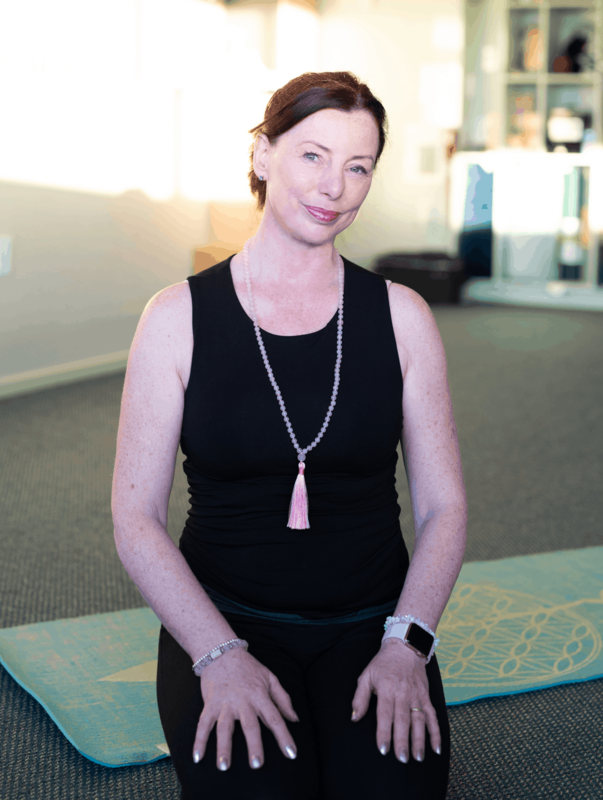 When, as an older student, you begin a yoga practice you develop an awareness of your body’s habitual holding patterns which have evolved slowly over the years. Gradually you find ways to undo your less-than-perfect posture and as this happens you very often find that a whole host of aches and pains magically disappear. With a balanced practice, weak areas become stronger and tight areas become more flexible. General vitality and energy levels improve, and as you begin to feel more ease in your body, so you will find yourself dropping much more easily into relaxation. Gentle breathing and mind-quietening exercises form a very important part of your practice. As you become familiar with these you find yourself far more able to cope with day-to-day stress as well as dropping more easily into deeper, more restful sleep at night. Yoga is a complete health system. It not only restores strength, flexibility and vitality to the body, but also opens and expands the mind and spirit. Yoga can transform the second half of our life from a time of deterioration to one of increased perspective and illumination. “One night I was guest at a dinner, sipping wine, and chatting, and such. Not even considering fitness, although I am not known to slouch. A lady who looked somewhat older than I was at – age sixty-two – experienced terrible trouble getting up to depart for the loo. It gave me a terrible shock; could this ever happen to me? I thought it just might be the time to prevent this catastrophe.